Join the Hillsborough/Orange County Chamber of Commerce for our monthly professional networking and social affair and bring non-perishable food items for the Orange Congregations in Mission Food Pantry here in Hillsborough. We'll kick off the evening with a ribbon cutting for the new Fork in the Roof food truck at Hot Tin Roof. Free domestic bottle beer and wine, catered food from Fork in the Roof, and music! 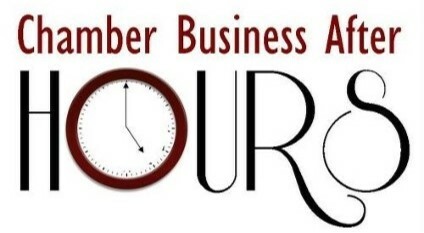 We also are gathering some great prizes for our business card drawings including a round of golf for four at this month's Business After Hours Sponsor Croasdaile Country Club and an overnight stay at SpringHill Suites Durham Chapel Hill. Please bring your business cards and a great attitude to mix, mingle and share ideas. Free for Chamber members. Bring a guest!